Michael Suden (2nd from left), Melanie Michaelis (3rd from left), Ines Schmidt (5th from left) and Kerstin Martin Zeiler (2nd from right) from Fiege Logistik in Worms accepted the healthcare award from the hands of Micha Coeleveld (left, Occupational Health Manager at AOK Rheinland-Pfalz/Saarland), Werner Straßer (4th from left, AOK Regional Manager) and Udo Hoffmann (right, representative of the board of AOK Rheinland-Pfalz/Saarland). Worms, 1st March 2017. AOK’s Rhineland-Palatinate/Saarland branch has bestowed its AOK-Mehrwert 2016 health award on the Worms location of Fiege Logistik. The health insurer presented Fiege with the innovation award and its 5000 euros in prize money for the FIEGE Tools database monitoring software which allows an integrated, healthcare-supporting and sustainable implementation of individual components from Occupational Health Management as well as measures derived from performance reviews and employee surveys. 47 companies from the whole of Rhineland Palatinate and the Saarland had vied for the AOK award with innovative ideas dedicated to the health of their employees. 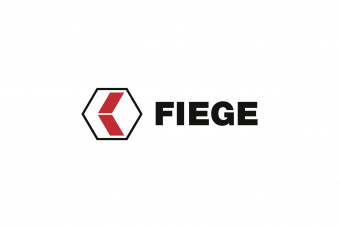 Fiege has been running its Occupational Health Management at the Worms location on Mittelrheinstraße since 2008, making it a pioneer throghout the entire company. And even within the Worms region, the company is the sole enterprise to have been re-certified with a TÜV Gold accreditation. The location currently has 900 employees working shift for the full range of supply chain services of electric tools by Robert Bosch Power Tools GmbH. This requires good organisation and sustainable Occupational Health Management as well as the continuous adaptation of working conditions. The AOK-Mehrwert 2016 health award is a competition initiated by AOK Rheinland-Pfalz/Saarland which will also be held in 2017. The closing date for interested companies is 31st October 2017.
of the refugee project at Fiege in Dieburg included Philipp Nolte, Sandra Trautmann, Reinhard Hammann, Hamza Mohamed and Natalie Schnaars. The goal is to facilitate the start of the refugees’ professional career. Over a period of seven months, the refugees are to obtain the qualification required for them to start vocational training, which they are to take up at Fiege on 1st September. 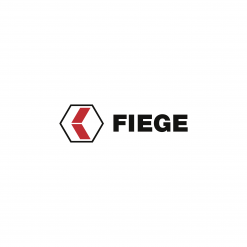 Fiege’s primary focus in Dieburg is tyre logistics. 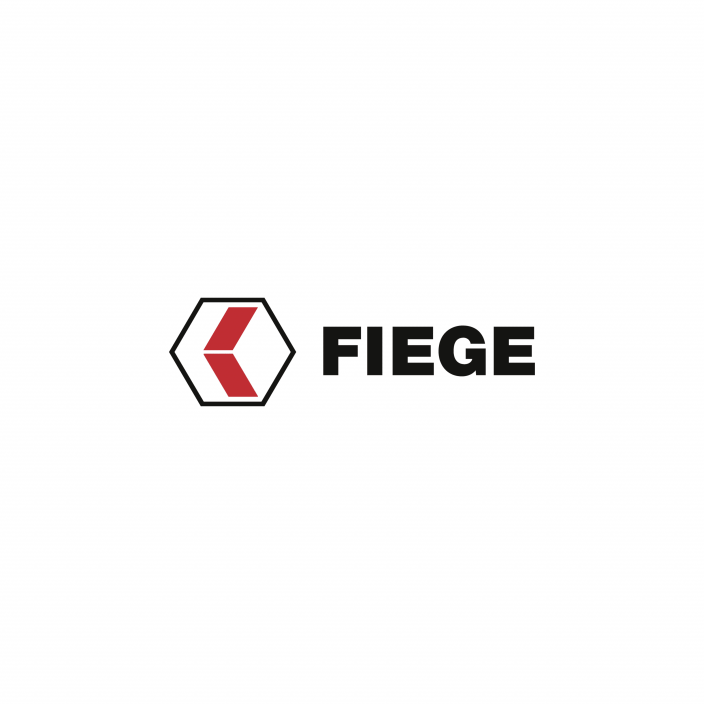 Here, Fiege stores, picks, packs and dispatches tyres of all sizes for brands like Pirelli. With the motto “Diversity in Motion”, Fiege has been advocating the integration of refugees at numerous locations. So far, over 40 refugees have been placed Germany-wide.